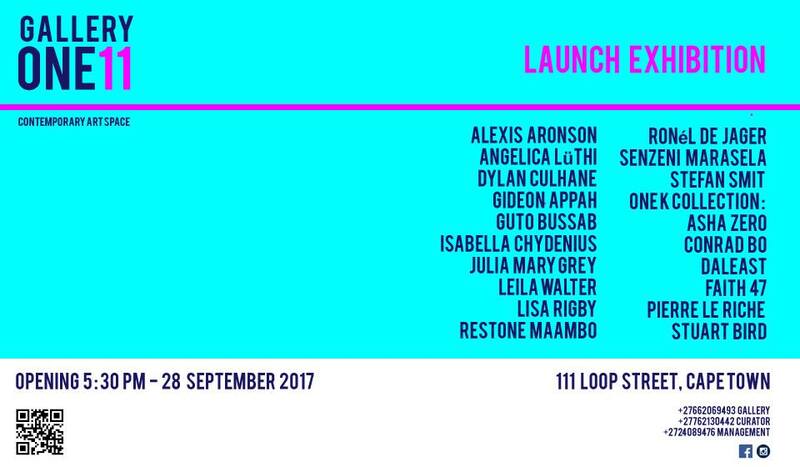 Fleurmach contributor Julia Mary Grey and friends Guto Bussab and Faith 47 are exhibiting work at a new gallery space on Loop Street tomorrow evening. This entry was posted in art and tagged faith47, Guto Bussab, julia mary grey. Bookmark the permalink.